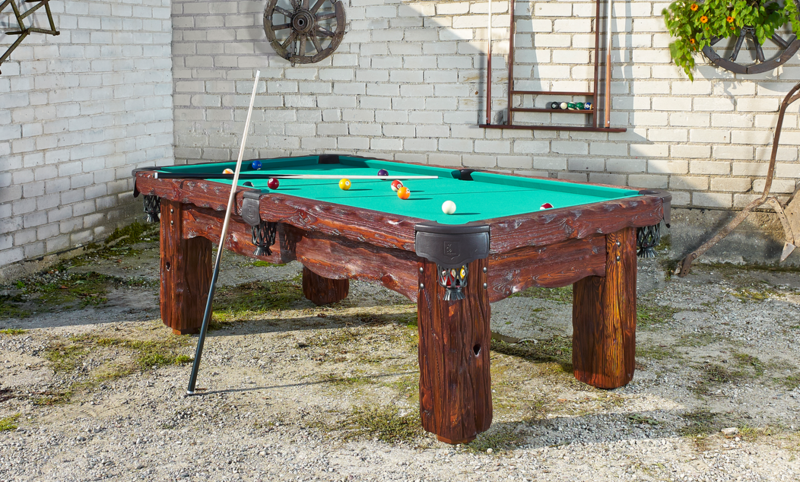 Beautiful craftsmanship and hand-carved solid pine wood frame make this rustic log design pool table simply stunning. 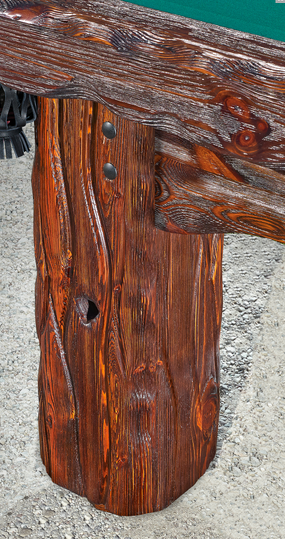 It is available in sizes ranging from 6 ft to 12 ft. 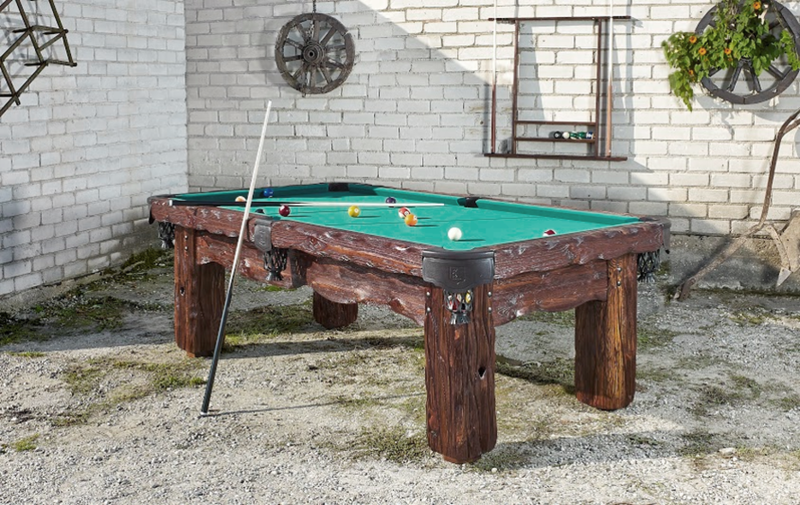 It can be customized for American Pool, Russian Pyramid, Snooker, and Carom. Below are key features detailing the superior quality and craftsmanship committed to the creation of this table. 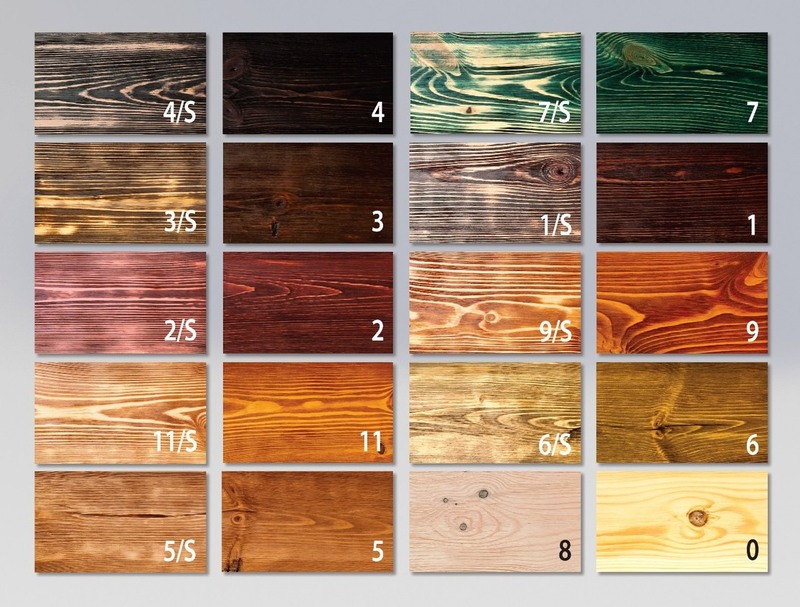 Below are the sample wood stains available for our Badlands pool table.